Dr. Suleiman received his PhD in Community Medicine from the University of Manitoba, Canada. 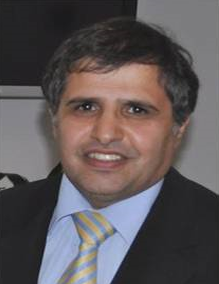 He commenced his position as the first Saudi Cultural Attaché to Australia in 2005. He undertook the responsibility of establishing the Saudi Arabian Cultural Mission (SACM) in Australia, developing its organization structure and laying out its main procedures and guidelines. During his commission, SACM Australia had facilitated implementation of the King Abdullah Scholarship Program (KASP) for New Zealand, Singapore and Malaysia, and the E-service system was launched marking SACM as one of the pioneering Saudi cultural missions to apply the system. His commission ended in 2006. 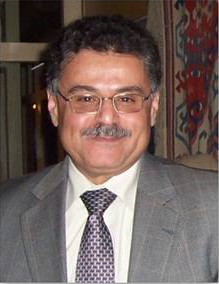 Dr. Ali received his PhD in Education from Ohio University, USA in 1998 . He held a number of positions with the Ministry of Higher Education in Saudi Arabia. He commenced his position as the Saudi Cultural Attaché to Australia in 2006. During his commission, SACM has moved to its own current building, academic supervision system has been divided according to Australian states and the number of SACM’s staff has been increased in order to cater for the increased number of sponsored students sent to Australia. Dr. Ali is currently holding a cultural attache position in Canada, where a decision was made to delegate Dr. Ali to work there, after nearly six years he spent as a cultural attache in Australia.